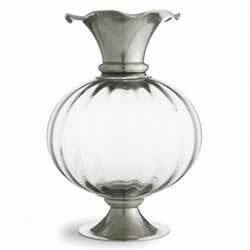 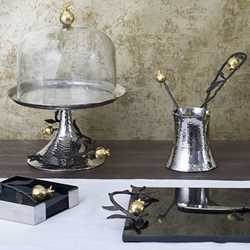 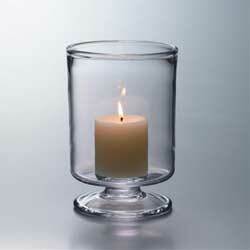 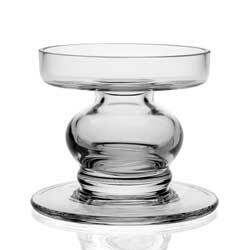 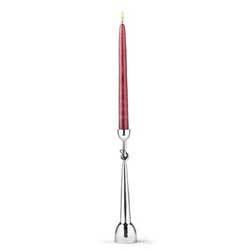 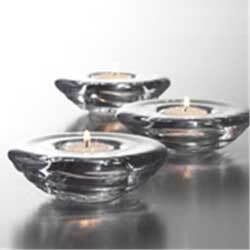 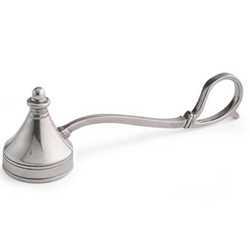 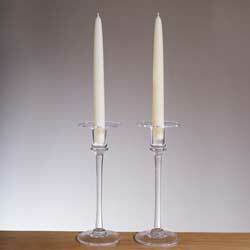 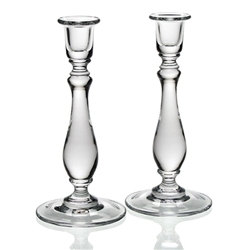 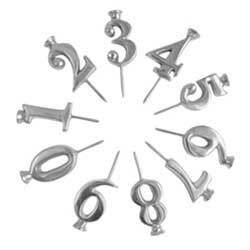 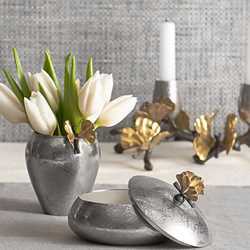 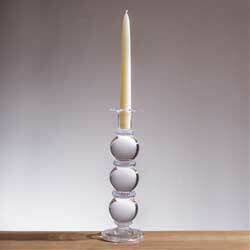 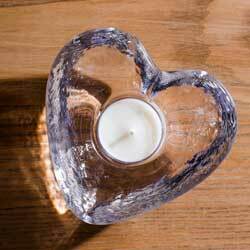 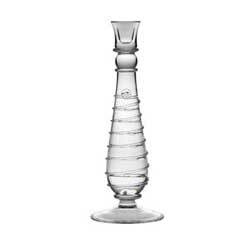 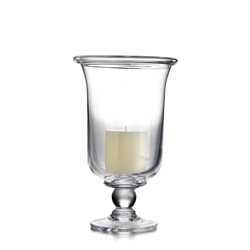 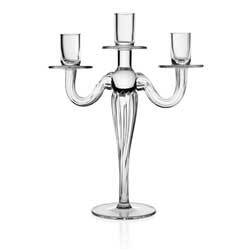 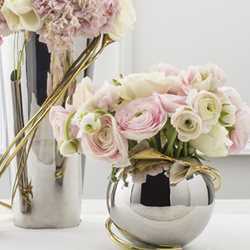 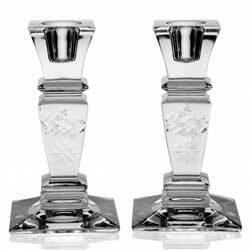 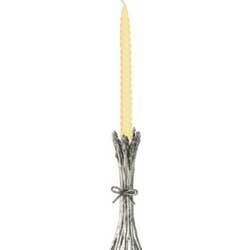 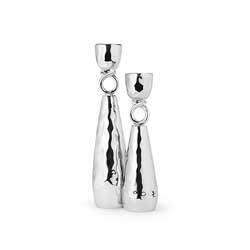 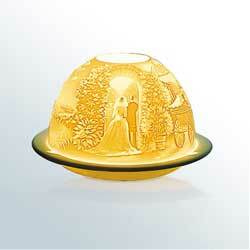 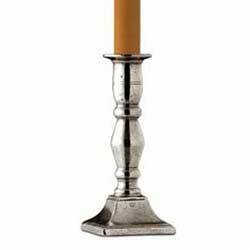 Our candleholder collection includes a range of products for holding tealights, votives, tapers, and pillars. 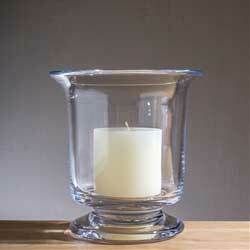 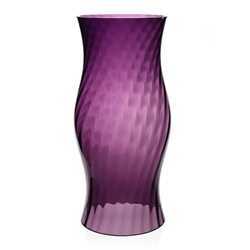 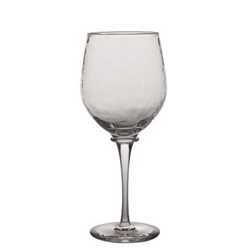 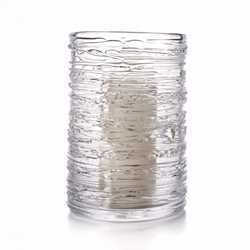 Here you will find cut crystal to hand blown glass and ceramics. 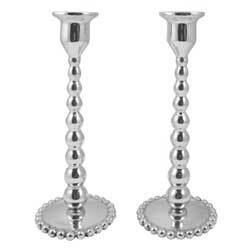 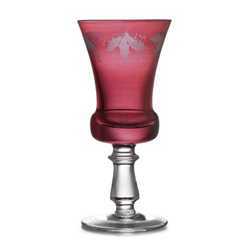 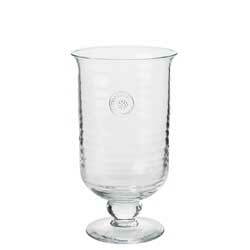 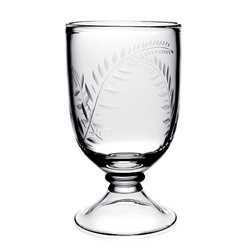 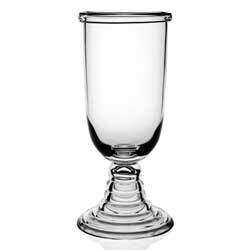 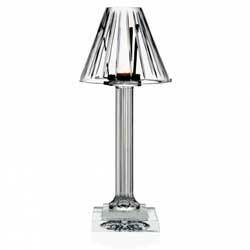 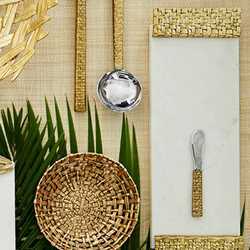 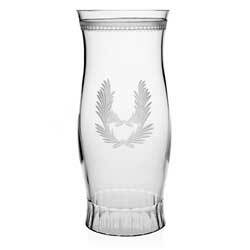 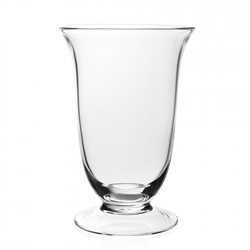 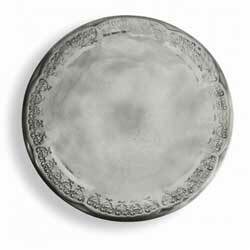 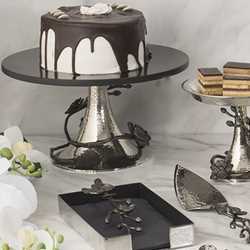 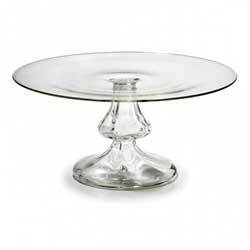 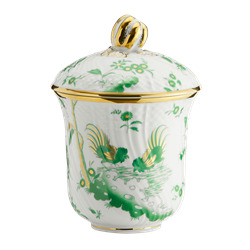 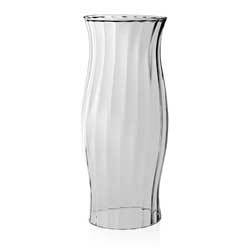 In addition, several of our dinnerware patterns include unique candleholders as well, and they are shown within the dinnerware pattern. 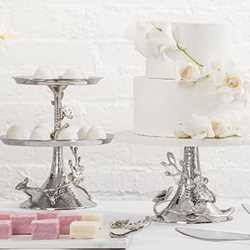 We would be happy to assist you with these options.